Richard Barker was a city slicker from Liverpool when he came to Braidwood as a young man and fell in love with the place. ”I came for a fortnight in 1967 and here I am, all these years later,” he jokes. He lived and worked at the post office as the town’s last ”official” post master before being retrenched in 1993, an event that got him to thinking about his passion. Richard completed his horticulture course by correspondence and qualified as a horticulturalist in 1998. His love of plants grew with this new knowledge. 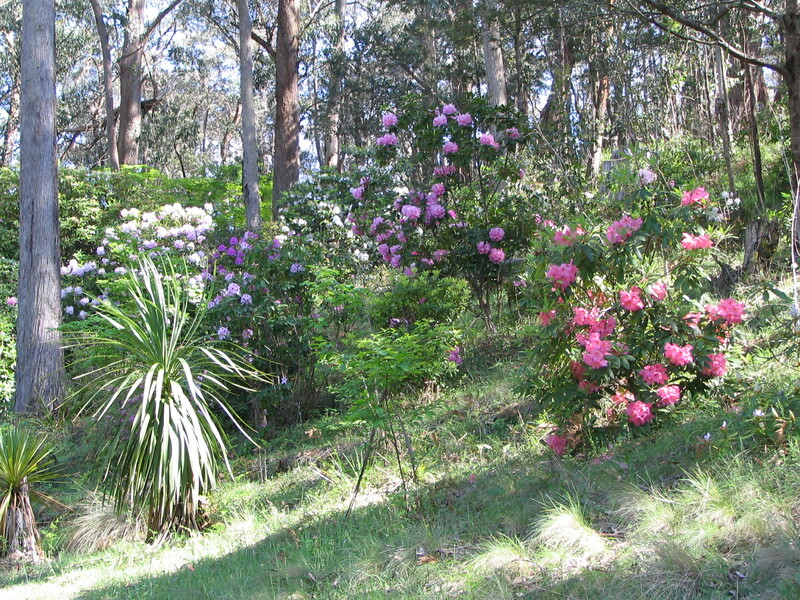 He bought Warrambucca Gardens, on the road to Batemans Bay, in 1997 and was intent on renovating the 21-acre property, with its nursery and four acres of gardens, when the drought hit. He was also busy being a full-time carer of his mother, who passed away last year, so it’s only recently that he has been able to turn his full attention to the job at hand. 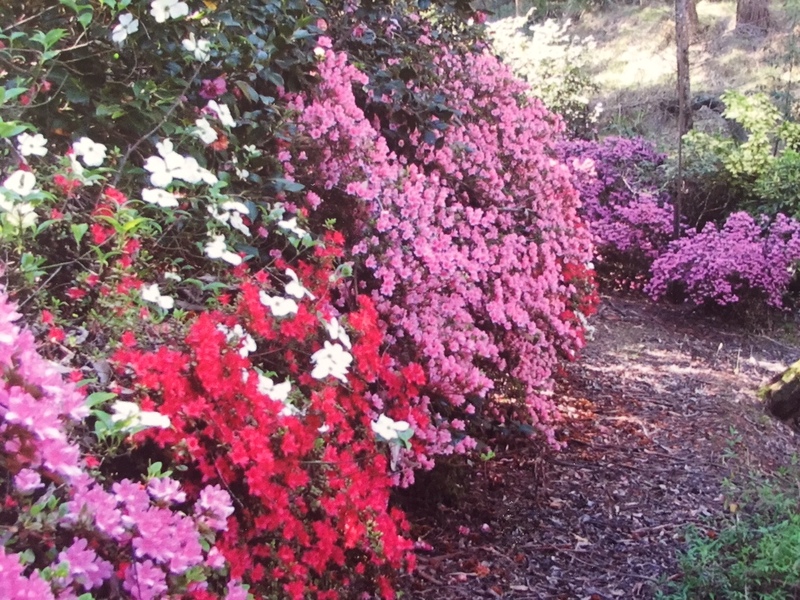 The property was first established by internationally renowned horticulturalist David Shoebridge and his wife, Molly, in 1967 and is an example of a true cold-climate garden. Spring-fed Warrambucca Creek runs through the property, providing a constant and ever-changing water feature that is home to a resident platypus. 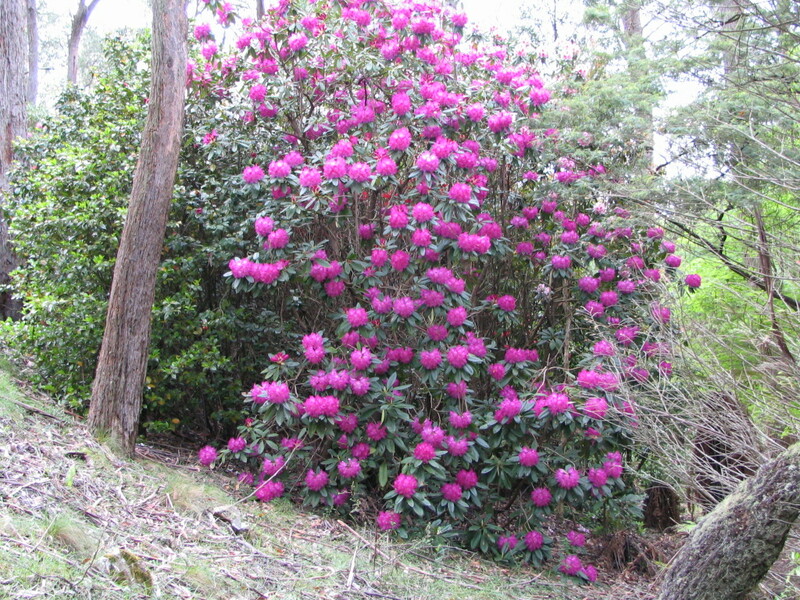 To the untrained eye, the garden’s extensive collection of old rhododendrons and camellias is the most impressive feature of the garden, but it is the almost hidden gems that make it truly unique. 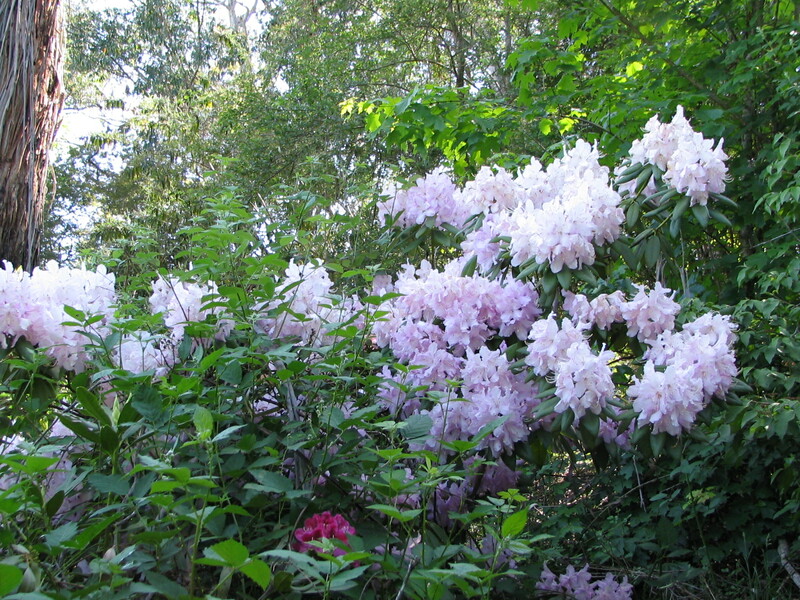 For it is rare plants – ones that are difficult to obtain or to propagate – that excite Richard the most. ”I collect plants, things that can’t be found in your run-of-the-mill nursery,” he says. “I’m more interested in how things perform – I like the challenge. Among other gems is Rosa brunonii, (Himalayan musk rose), the cutting gathered in the Himalayas. Skimmia japonica and Hepatica nobilis from Japan are standouts, as are Richard’s collections of Trilliums from the northern states of North America and Epimediums which are great for dry shade. Richard says the garden has to be able to cope with the extremes of heat and cold Braidwood is famous for and that he often sources his seeds from as far afield as the United Kingdom, Scotland and the United States to see how they perform. His garden, which is best viewed by meandering along a well-worn path with handmade stone walls included a rainforest walk. There are picnic tables near the creek to enjoy the view and the resident wildlife includes and old wombat and an abundance of birds, including the elusive lyrebird. Richard is the first to admit the aesthetic of his garden is not his first priority. “This isn’t a garden designed by an “artist” who does “outdoor rooms”; I grow this garden for what’s in it, not what it looks like”. It is his belief that there are two types of gardens: money gardens and love gardens. Hearing him talk so passionately about plants and their role in his life, there is no doubt in which camp his garden falls. 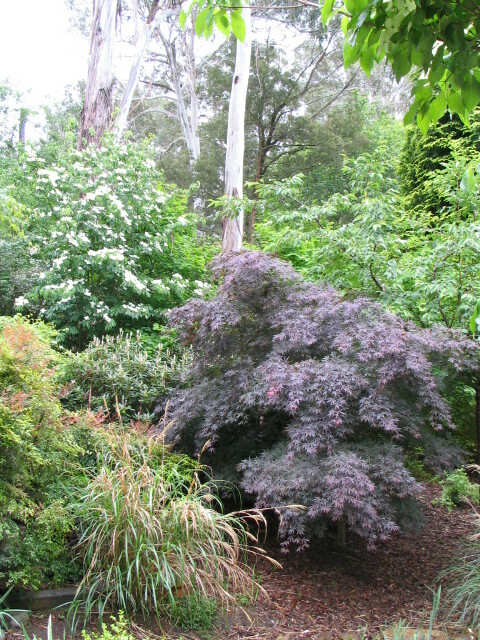 * Richard will be available over the weekend to take small groups on guided tours of the garden.